Welcome to the home page for Visit Salt Lake&apos;s Customer Advisory Board meetings. 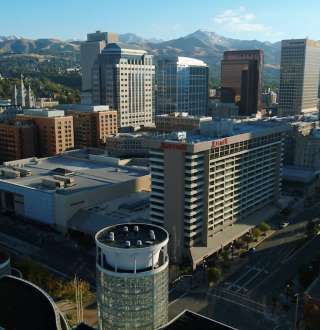 Check out the performances, festivals, games, or other events happening in Salt Lake. Restaurants, brewpubs, bars, nightlife and liquor law information. Quick facts, weather, FAQ. Find it all here. Airport Information, Car Rentals, Maps and more. Salt Lake is a ski mecca. Get the info you need to ski here.